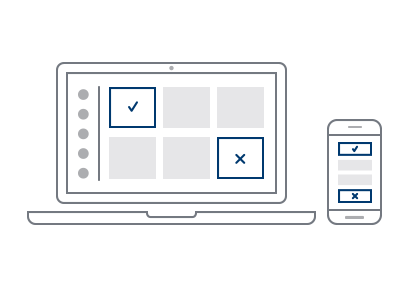 Test Analytics provides real-time visibility into your test data across teams, platforms and applications. This improves the efficiency of your testing by quickly identifying bottlenecks and high-impact quality issues. 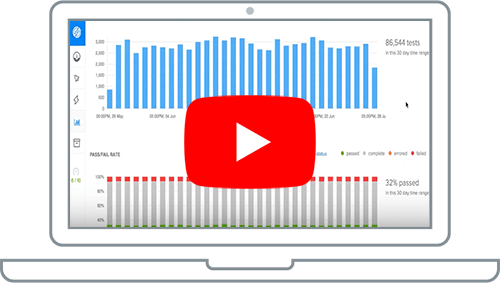 Hear how our customers are using Test Analytics to enhance their QA process. A new, simple GUI lets users visualize test metrics such as number of tests, pass / fail and error rates over a thirty day time period. 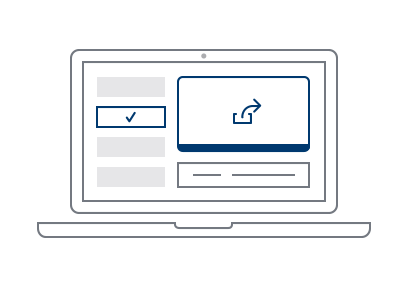 By viewing failures / error prone areas in tests, users can identify trends and make changes to code or practices to increase pass rates and speed code release. Easily narrow down builds and tests that have failures. By understanding the underlying cause of test failures in aggregate, steps can be taken to resolve problems that impact the most number of tests, speeding up the overall process. 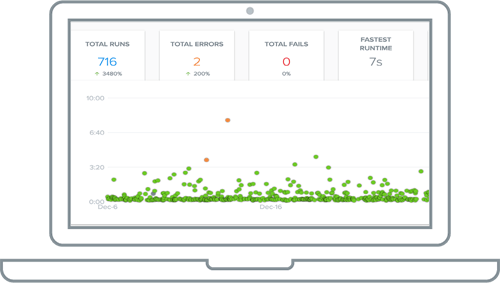 Test Insights helps you visualize test performance test over time to identify issues. When a test sometimes passes and sometimes fails or has widely different run times then this is a good indicator of test flake. 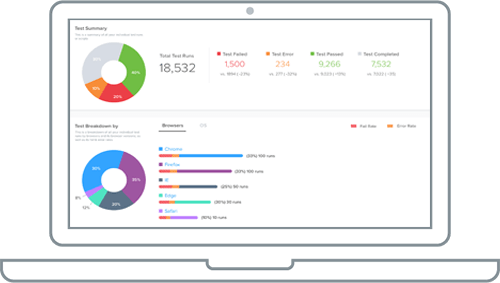 Insights shows you a test’s performance over a 30-day time period across key metrics such as error rate, failure rate and run time changes so you can quickly identify issues. Easily drill down from an overview of all tests to specific problem areas to view exactly what went wrong and identify the root cause of systemic testing errors. Our simple click and drag GUI lets you go from an overview of all their tests down to 5 second granularity. 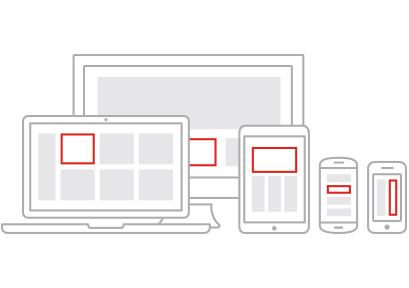 Compare the stability of your app on the latest browsers or on the latest Android and iOS versions. Allows users to view the level of parallelization of their tests. By optimizing tests run in parallel, you can execute more test cases, faster. 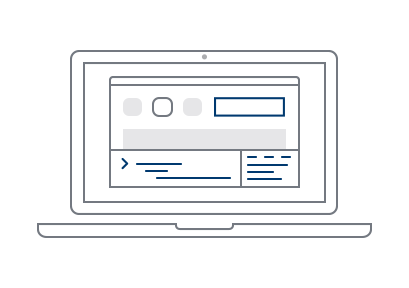 Our API allows users to aggregate the analytics data into their home-grown quality dashboard or test analytics tools so they can generate a unified view of all their test data.